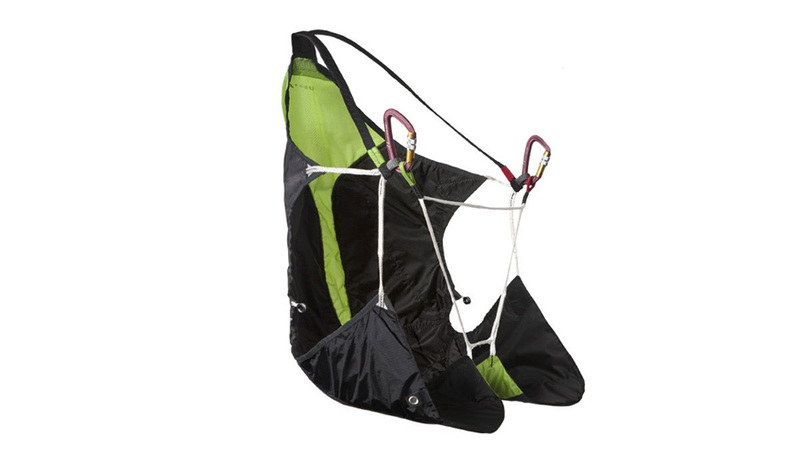 SupAir Everest 3 Harness - the ultimate alpinists harness. A new harness for kiting, descent and sand dune flying. A harness designed for the occasions when every gram counts! 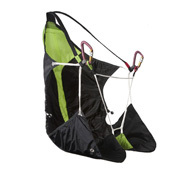 Possibility to fly with CONNECT(s) – less weight, but and the harness must be put on by stepping inside the leg straps. Weighs 250 gr. – ready to fly. Includes light weight SupAir Caribiners. Size Small/Medium or Large, please send us a note with size preference when ordering.